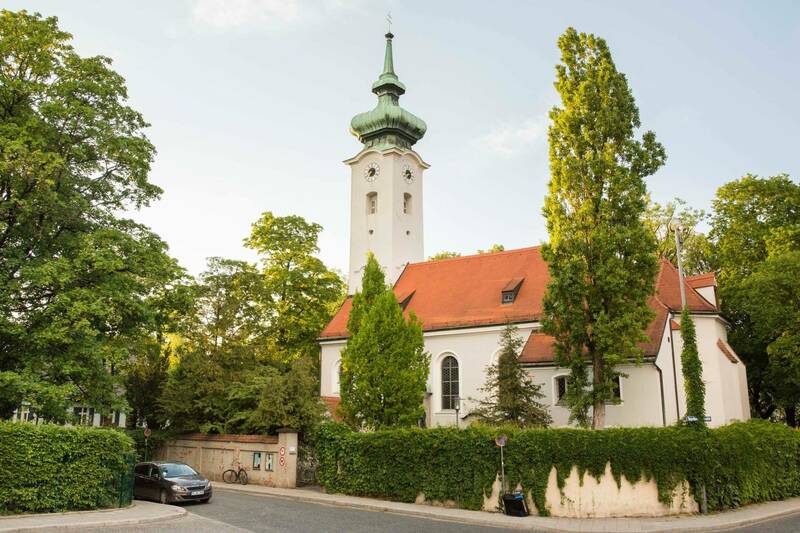 From a village to one of Munich’s most upscale districts: the district of Bogenhausen in the north-east of Munich is recognised for its many green expanses, old villas and its proximity to the Isar river. Formerly a farming village, Bogenhausen was not incorporated into the state capital of Munich until 1892, when it quickly became one of the city’s chicest and most popular places to live. You still get a feel for the village-like atmosphere of old Bogenhausen today in the area around the old parish church of St. Georg and Bogenhausen cemetery. 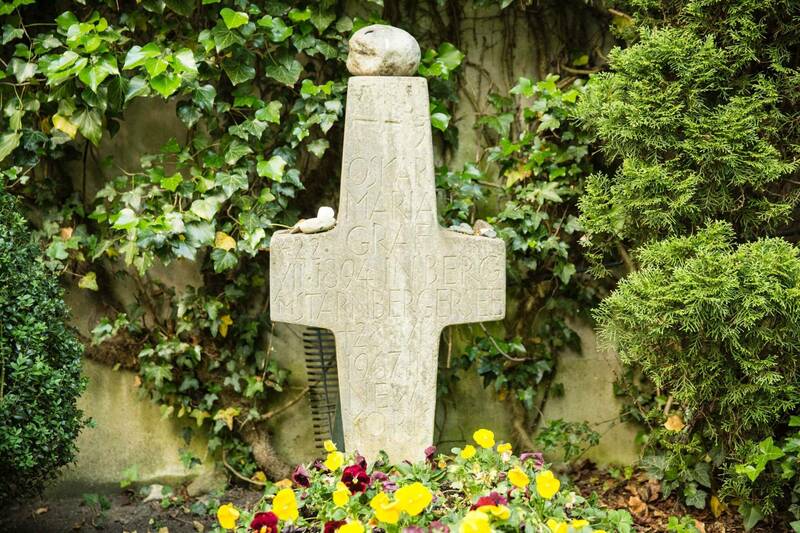 Many famous locals or people with close ties to the city found their final resting place here in the cemetery. 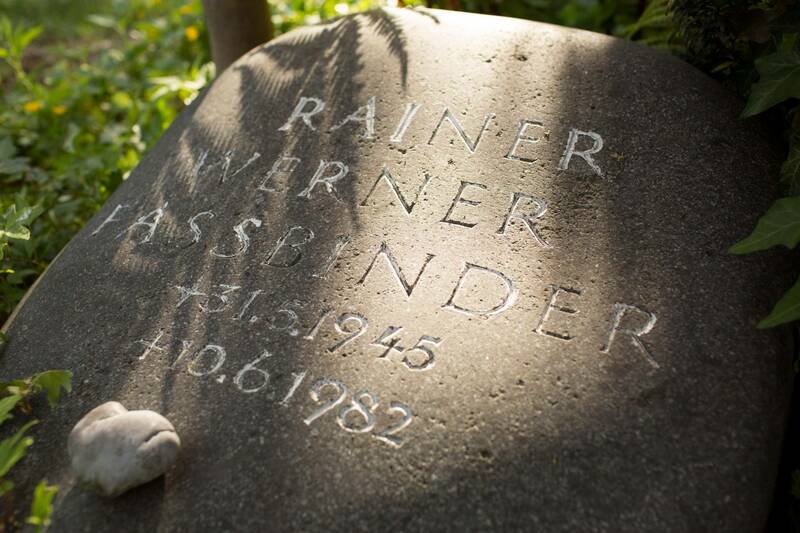 Helmut Fischer (famous for playing Monaco Franze), Rainer Werner Fassbinder, Walter Sedlmayr, Erich Kästner and Oskar Maria Graf are all buried here. 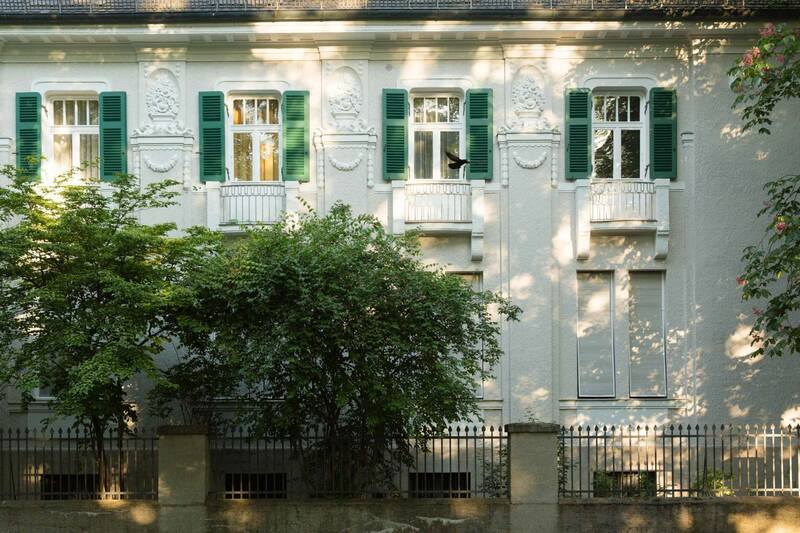 It is also worth strolling through this area of Bogenhausen to take a peek at its many grand art nouveau villas. 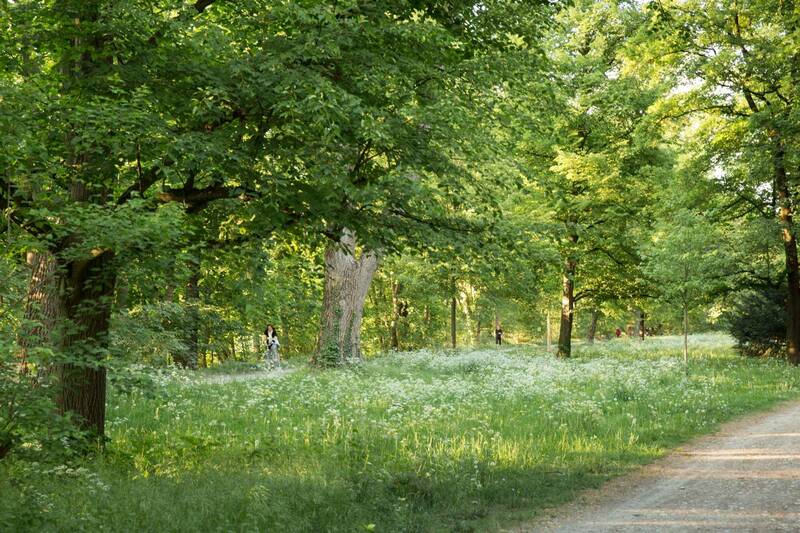 The park of the Maximiliananlagen borders the Isar north and south of the Friedensengel (Angel of Peace). Below the Friedensengel, in the underpass of the pedestrian and bicycle path by the river, some of the city's most talented sprayers have made their mark with their graffiti. 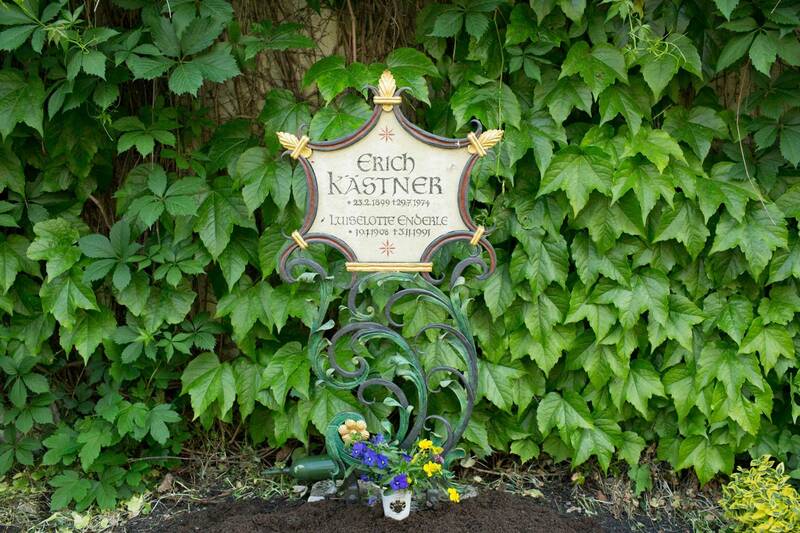 If you walk through the park from the Maximilianeum, the residence of the Bavarian Parliament, to the north, you will come across a monument to Ludwig II on Maria-Theresia-Straße, a memorial that reminds you that the monarch once wanted a festival theatre to be built here for the composer Richard Wagner. 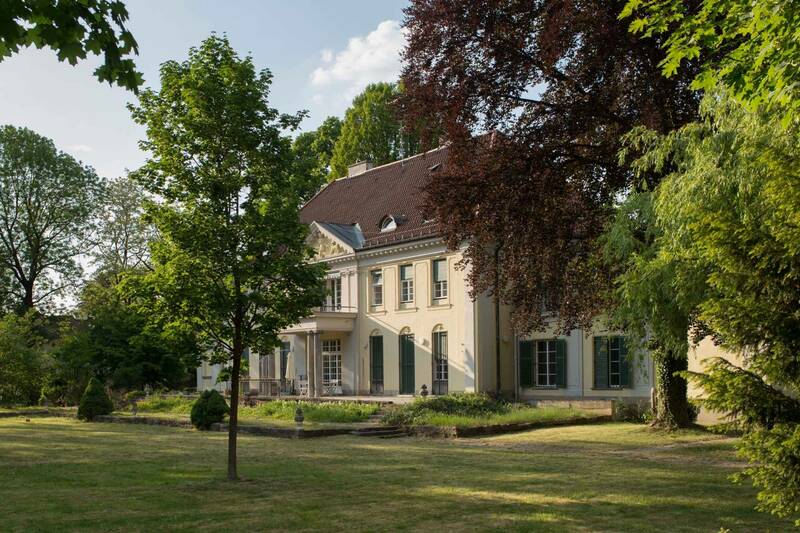 Thomas Mann and his family lived in Herzogpark for around 20 years. 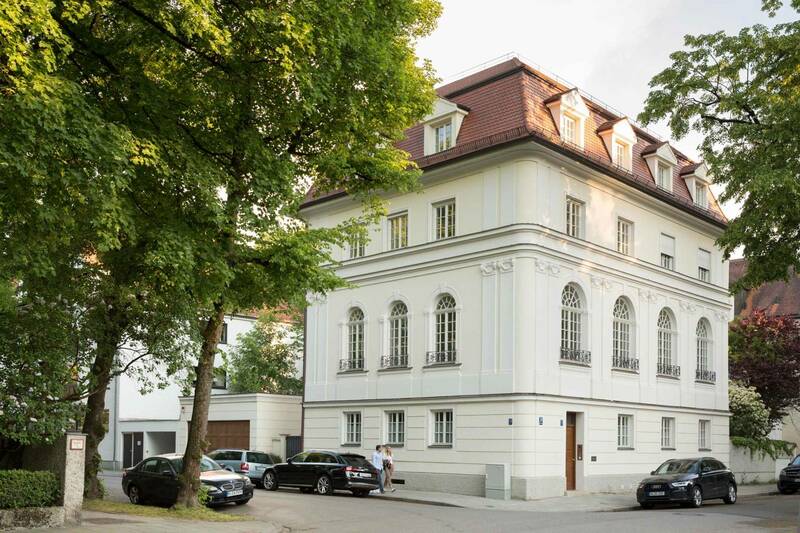 On the street now known as Thomas-Mann-Allee, the writer built his famous villa in 1914, though it was later commandeered by the Nazis. Numerous Wilhelminian villas are located along this road, including the villa of the sculptor Adolf von Hildebrand, which houses the Monacensia Library. To date, it has collected about 150,000 books by Munich authors and about Munich. 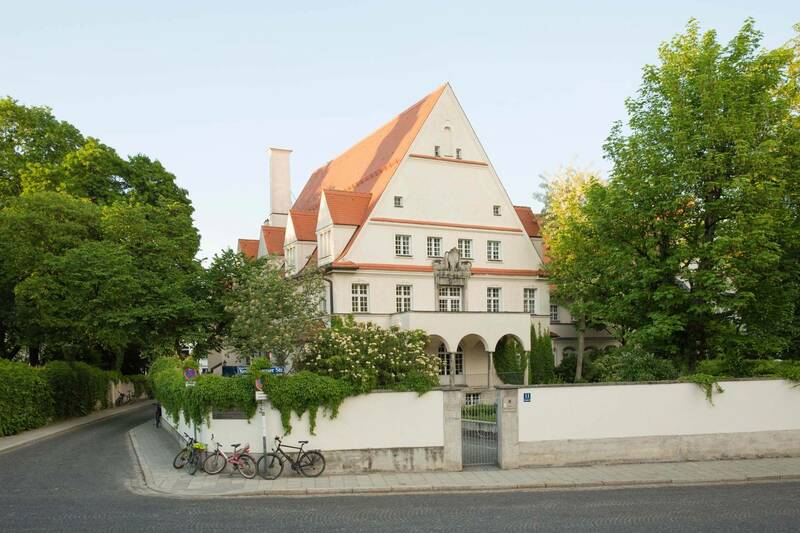 The permanent exhibition about the literary Munich and the writer Thomas Mann is open to the public. Further down the Isar in Herzogpark, the streets are lined with villas with acres of garden and old listed buildings, making this part of Bogenhausen one of Munich’s most exclusive neighbourhoods. Thomas Mann and his family lived in Herzogpark for around 20 years. On the street now known as Thomas-Mann-Allee, the writer built his famous villa in 1914, though it was later commandeered by the Nazis. The building sustained heavy damage during bombing in 1944 and fell into disrepair after the war, which led to it eventually being torn down. However, the same plot now holds an identical copy of the building, which was constructed according to the original plans from 1913. 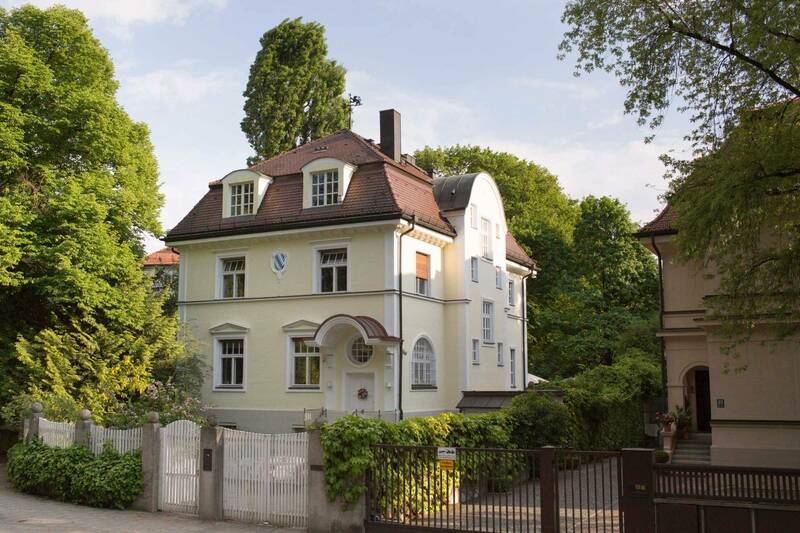 Another famous resident of Bogenhausen was Nobel prize winner Wilhelm Conrad Röntgen, who lived at Maria-Theresia-Strasse 11 between 1919 and 1923. A section of Prinzregentenstrasse also leads though Bogenhausen. 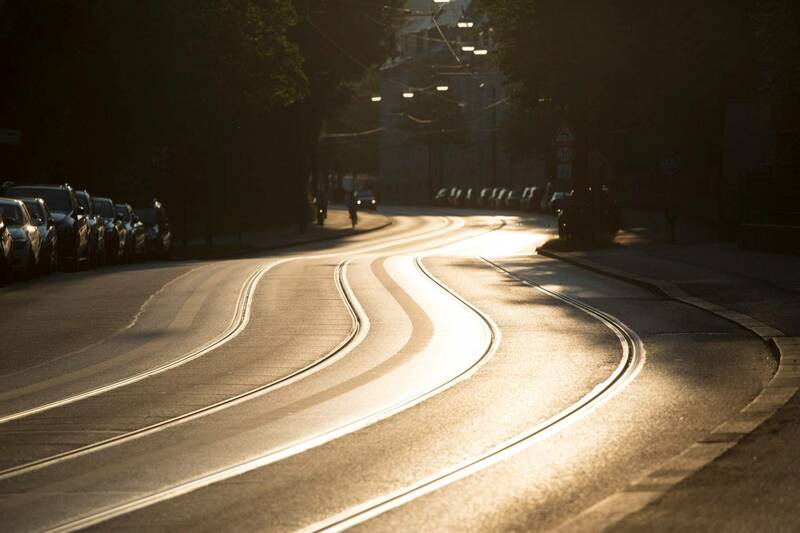 Along with Brienner Strasse, Ludwigstrasse and Maximilianstrasse, this road is one of Munich’s four most important grand boulevards. 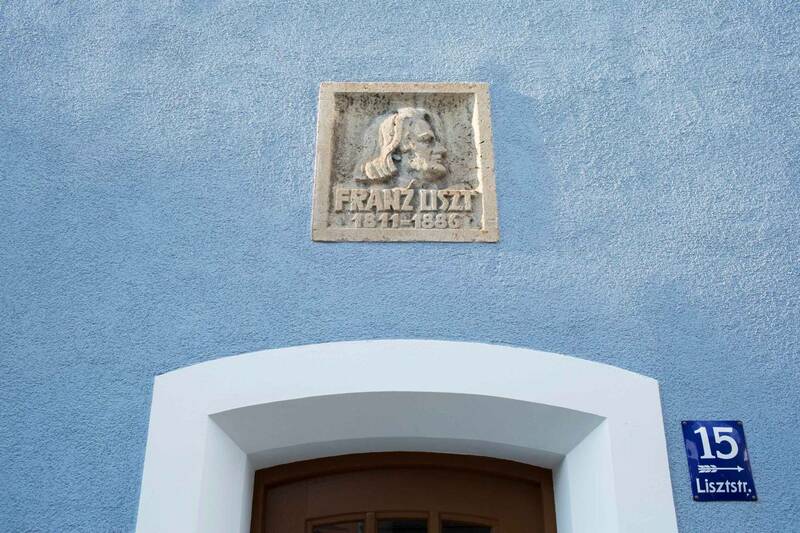 Starting from the monument of the Friedensengel and walking out of the city along Prinzregentenstrasse, you will arrive at Museum Villa Stuck, the former home and atelier of master painter Franz von Stuck. A section of Prinzregentenstrasse also leads though Bogenhausen. Along with Brienner Strasse, Ludwigstrasse and Maximilianstrasse, this road is one of Munich’s four most important grand boulevards. The outdoor swimming pool, Prinzregentenbad, is a hot spot for swimmers and sun worshippers over the summer, before transforming into an ice rink in the winter. 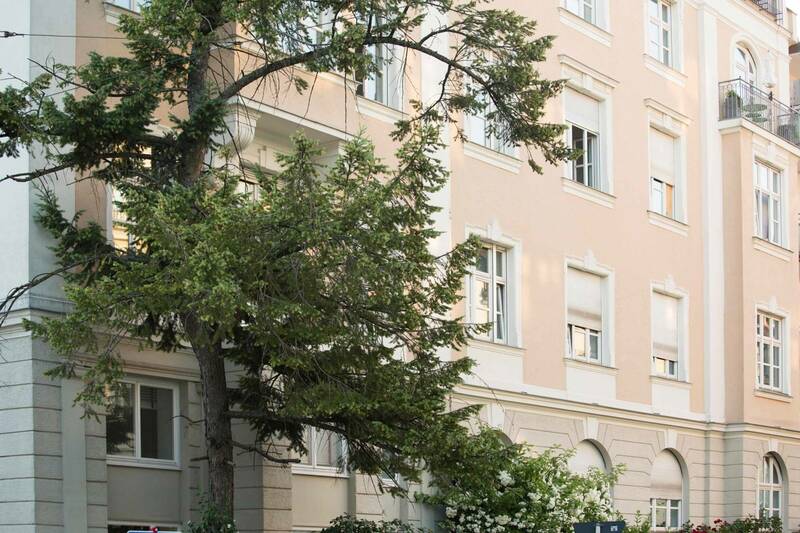 Next door to the pool, you will find Prinzregentenplatz, a square lined with grand, impressive art nouveau buildings and framed by old linden trees. The square is also home to the highly regarded Prinzregententheater (Prince Regent’s Theatre), which hosts a wide array of events including cabaret, concerts and opera. 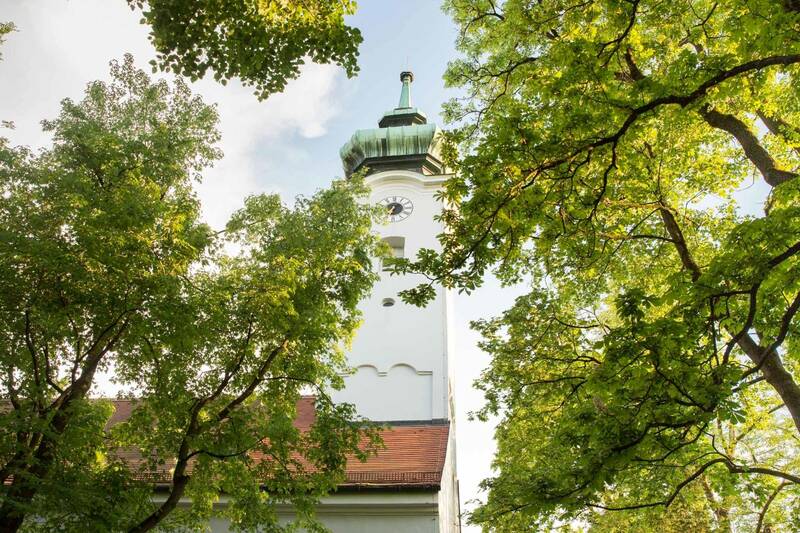 However, Bogenhausen is about more than just stately villas and famous landmarks. For instance, the Arabellapark district is shaped by the glass façades of publishing houses, office buildings and banks. The high-rise Hypo-Hochhaus, an office owned by HypoVereinsbank, distinctly marks the neighbourhood's skyline. The striking building was built in the late 1970s and is regarded as an architectural masterpiece. At 114 metres tall, it is the city’s third tallest skyscraper after the Uptown building in Moosach and the Highlight Towers in Schwabing. Just a few hundred metres south of here, you will find the Parkstadt Bogenhausen housing estate. 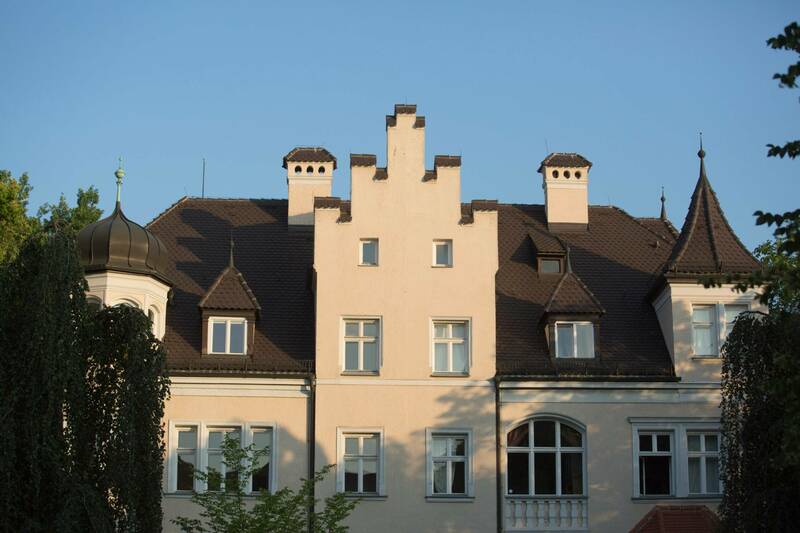 Built after the Second World War, this area was Munich’s first large-scale housing development and its selection of apartment blocks and multi-occupancy buildings are now protected as historic monuments.